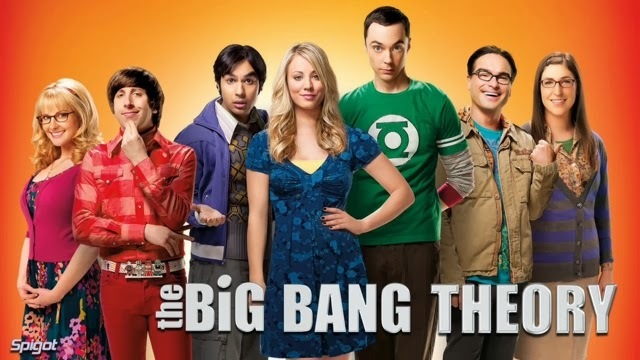 GenreOnline.net: The Big Bang Theory X2 Premiere. The Big Bang Theory opened it's new season yesterday with two brand new episodes and although the episodes were not the best ion terms of what I have come to expect from the show, Chuck Lorre and his team of comedy writers are among the best working in television today. In fact the CBS comedies have in general given the venerable network an edge no other network has been able to match. Of course anything can happen in a traditional television season where the over the air broadcast networks battle it out through three particular showdowns: November, February and May ratings sweeps. So anything can happen. The characters have changed mostly in good ways though I really hope they will get Sheldon laid this season. You just know if your a fan of the show that it would probably be one of the funniest episodes ever written for the series and honestly, a place where they need to take Sheldon in order to make him grow. Sometimes Sheldon is too self absorbed and even cold, but I am not asking the series' creators to change his character, however I do think Sheldon needs something he has never experienced before to broaden his character's horizons and having the character lose his virginity seems to be the way to go in my opinion. The Big Theory airs on Thursdays at 8pm (ET/PT) on CBS.